A Little Bit etc. 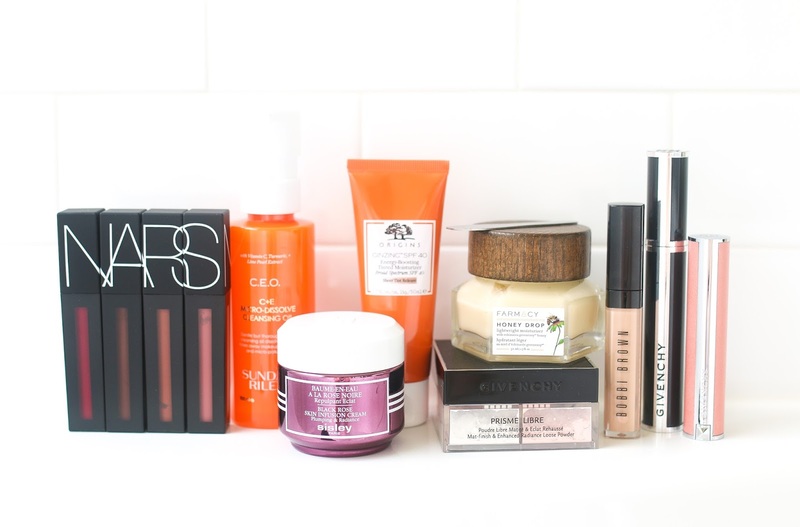 : Let's Go Through Some Beauty Mail! Let's Go Through Some Beauty Mail! Let's open some beauty mail in today's video! All new launches and some products that are new to me. Enjoy and don't forget to subscribe!